Welcome to the world Kinley Kate! 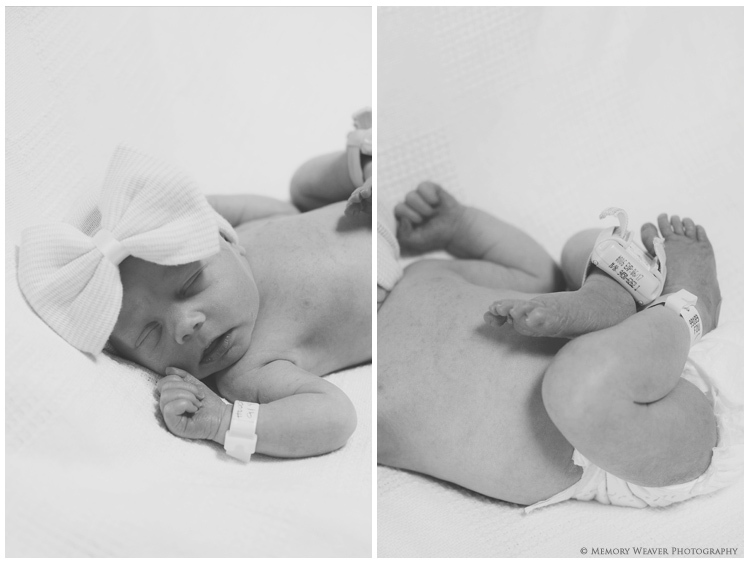 It was my pleasure to photograph Miss Kinley and her sweet mommy, Kelley on her second day of life. You would never know that this little beauty was a bit premature. She was born at 35 weeks weighing in at 6.5 pounds and 18.5 inches long. To schedule a Fresh 48 Session please give me a call or shoot me an email!